If you require uPVC painting for your windows and doors at your home in Stoke, then look no further than the services we provide here at The Restoration Group. 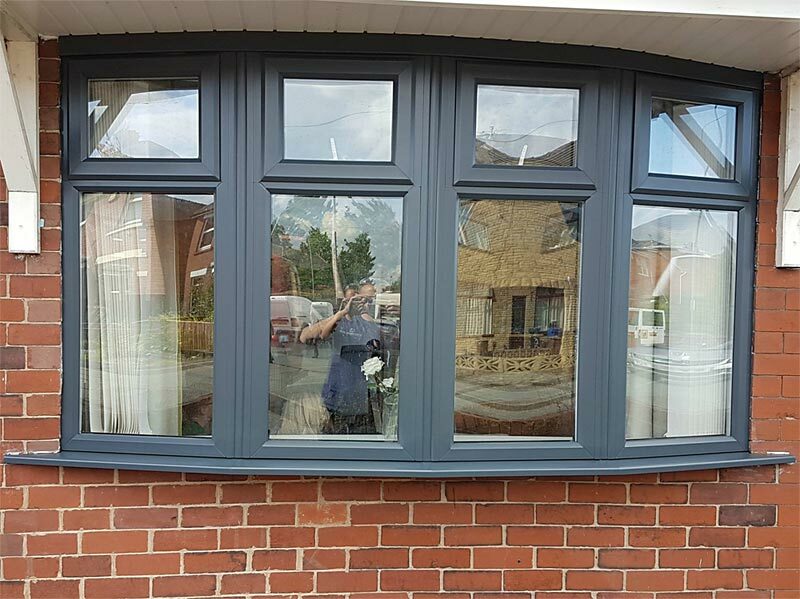 Thanks to the spray painting service we provide on uPVC in Stoke, if you are looking to change the colours of your windows or doors then you will be pleased to know that you no longer have to replace each frame or door. 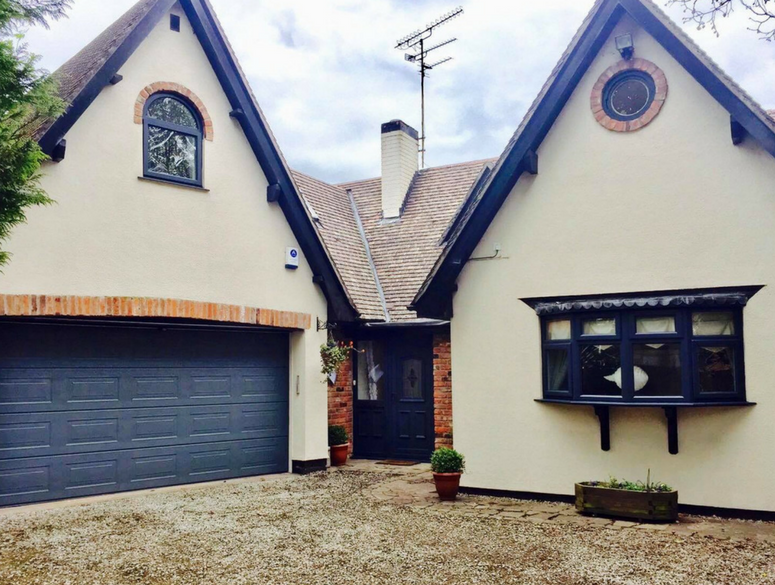 The uPVC painting we provide allows you to change their colour at a fraction of the price of a full replacement, but all while still giving your home the look of a full, gorgeous renovation. Giving your Stoke property an overhaul by using our services as never been easier. We offer free home consultations. This is where one of our expert team will visit your home to complete a thorough survey prior to beginning any work. You can arrange your home consultation visiting our contact page. 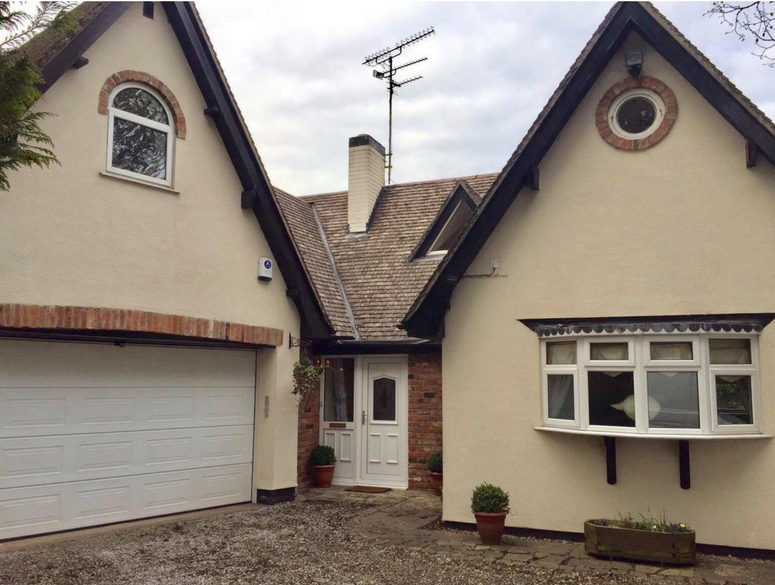 The staff who will perform the uPVC painting transformation on your home in Stoke are all fully-trained and fully-insured to ensure the highest-quality service possible. The process behind their uPVC spray painting in Stoke begins with a pre-preparation which involves cleaning all of the areas that are going to be painted and making sure that drop cloths are covering parts of your home you do not want painting. Following on from this we slightly abrade the existing uPVC to allow the paint we are using to produce the best possible finish. Next, we spray the frames and doors at your home in Stoke. We can provide a vast range of colours but usually we find that the most popular colours are white, grey, oak, brown, blue, green and black. By offering such an assortment of colours, each with a unique formula that is mixed on site by our expert spray painters, we can guarantee your home is provided with a truly bespoke look and feel. Alongside our painting of uPVC doors and windows, we can also apply our services to conservatories, wardrobes and commercial properties and also offer a variety of payment methods and finance options to can suit any budget. If you would like to arrange our of our home visits or simply wish to discuss our services and processes in person, please do not hesitate to get in touch by calling the Restoration Group today on 0161 327 0482. 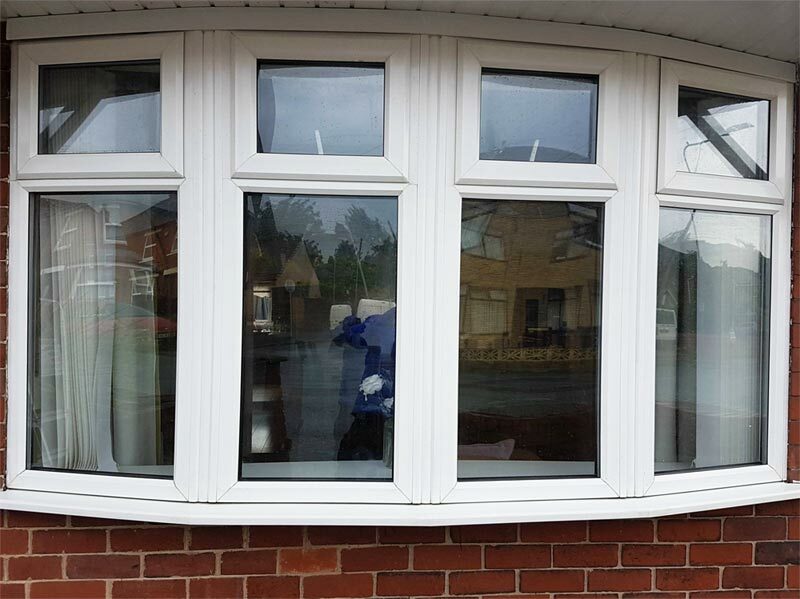 Our expert team can provide you with a quote on our uPVC painting in Stoke.